Founded in 2012, DIGIT is Ireland’s largest games developer, home to a talented team and the creator of free-to-play mobile strategy games. 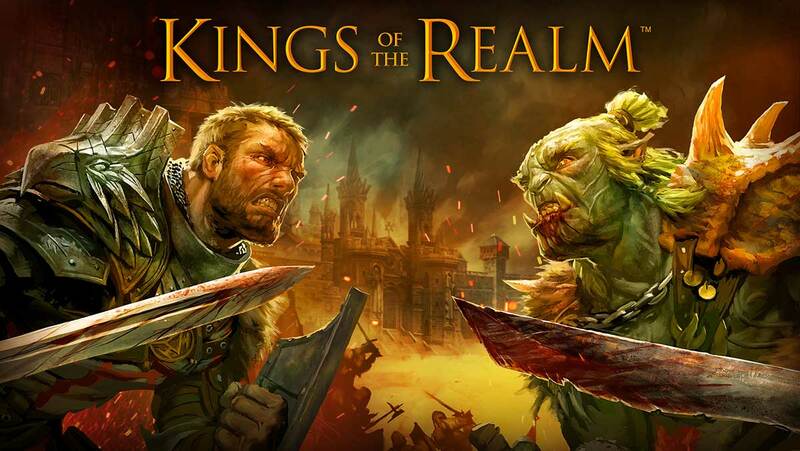 Our first game, Kings of the Realm, became a top grossing game in over 50 countries. 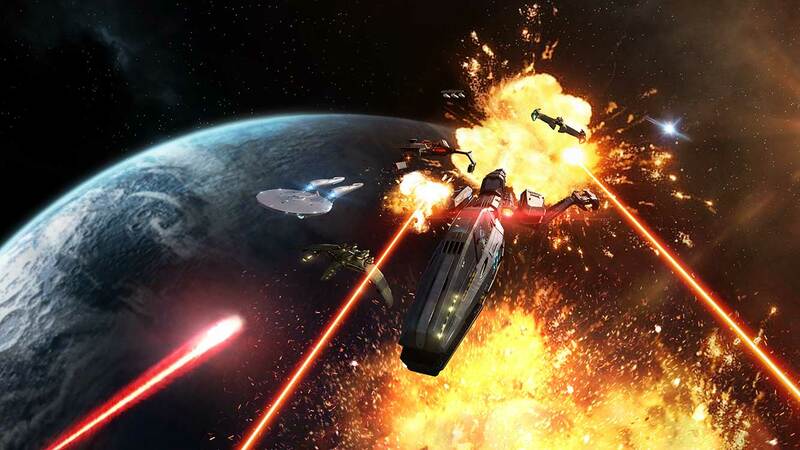 Our second title, Star Trek™ Fleet Command, is available now on Android and iOS.